Inevitably, if you write a book, people ask what you’re writing next. Maybe that’s true for anything. When you get your degree, people ask when you will get another degree. When you get a job, they ask what kind of work you’d like next. When you get married, people ask when you’re having a baby. When you have a baby, they ask when you’ll have more. When you rent a house, folks ask when you’re buying one. When you pen a poem, the neighbors inquire when you’ll write another. When you create essays, friends wonder when you’ll turn out more. What’s next seems to be the next question asked. I should know. I get asked that often these days. 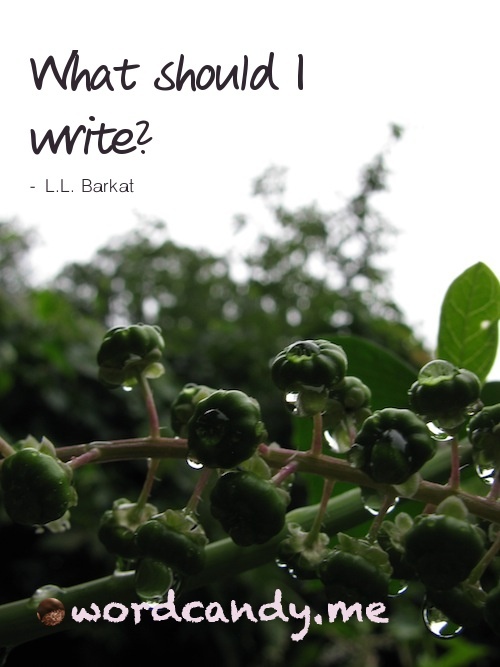 I’m turning back to writing what was on my heart before I began the nonfiction: a novel. It’s on the way our lives never turn out how we thought they would because what’s next is always full of shimmer and shine, dry deserts, wit and whimsy, shattering disappointments, long waitings full of jagged edges, and gloriously glistening redemptions. My turn to ask the question.